Funio Blog- New gTLDs for even more domain names! 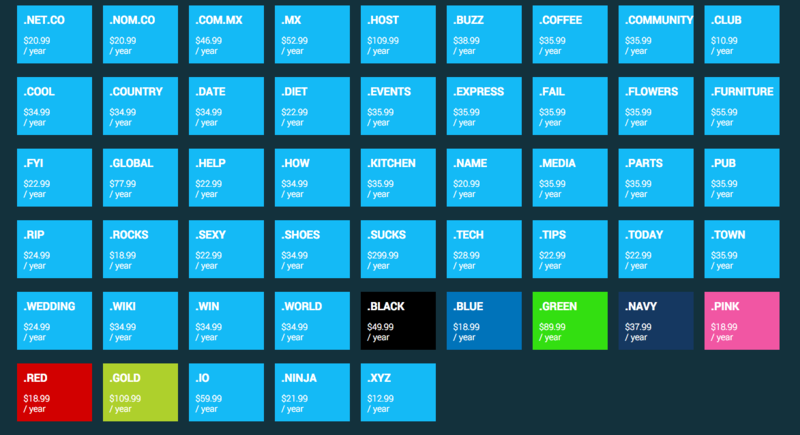 Even more extensions for your domain names! In the last couple years, the internet has changed and opened itself. We said goodbye to the limited possibilities of .com, .net or .ca domain names. The new gTLDs (for “Generic Top-Level Domains”) offer almost infinite possibilities when it comes to choose your domain name. In other words, you won’t have to spend hours looking for the right domain name because nothing is available for your website or project. New domain names, what for? This is an initiative from ICANN (the Internet Corporation for Assigned Names and Numbers), the corporation behind the domain names system. The goal is to promote competition on the market of domain names, and especially competition between registrars by expanding the market. What is the actual impact? In practical terms, it will change the way companies and people think and plan their online presence. These new gTLDs are setting new standards and new habits on the internet. In the end, it should make things easier for everybody. What domain name should you choose for your project? We often hear that a .com domain name is reassuring and looks more legitimate online. It might be true, but it is bound to change, slowly but surely, with new gTDLs. 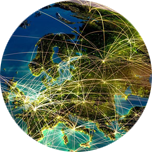 First, with Country Code Top-Level Domains, it is possible to have your website associated with a geographic zone and therefore to enjoy some regional recognition. It can be a big plus for a lot of companies. Now, thanks to a wide range of domain names available, you can find the right domain name and strengthen your brand. Your company or product is in the technology field? Reserve a .tech domain name! You’re planning your wedding? There’s a .wedding for the website of the event. And what about .tips, .buzz, .help or .shoes? All these gTLDs are now available and will be a great fit with your project. It would be too bad to miss out, wouldn’t it?